Rabbit fur with laser incision. 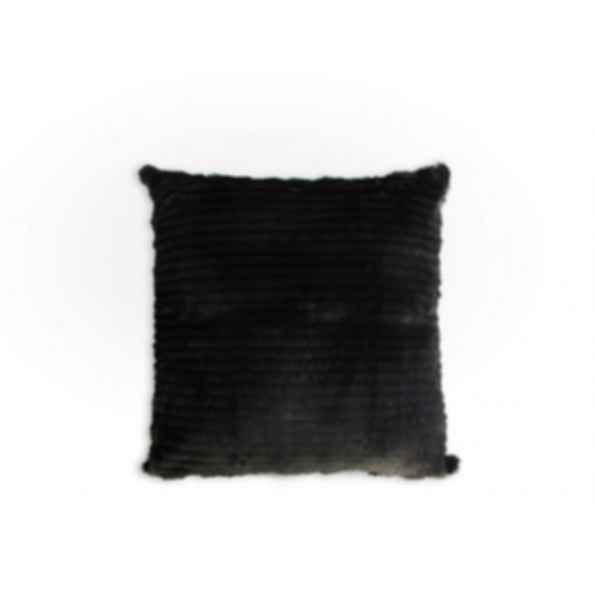 Delight yourself in the pure luxury of a rabbit fur pillow. Indulge in the sumptuous feel of our luxuriant pillows. Intricately crafted from fine materials, our pillows are irresistibly soft and smooth to the touch. DIMENSIONS: W 60cm | 23,6'' D 15cm | 5,6" H 60cm | 23,6"